Who are we, and what make us tick? We are Trippy Wheels, India’s first caravan rental company. To truly bring caravanning culture to India is our vision. We want to see people take their lives a little more easy, and explore the world with no restrictions of booking transportation, accommodation, check-in & check-out times or tedious itineraries. Our custom-made, affordable caravans are the best travel companion for all you wild travelers out there! Coming from a tech background, Sanjna started her professional career with a software giant, Accenture. After working there for 2.5 years, she moved to Sweden to pursue her Master’s degree. She wanted to explore the widely established automotive industry in Sweden. With Volvo headquarters situated in Gothenburg, opportunities were plenty. She worked as a testing engineer at Volvo Trucks and Volvo Cars. Her job was ever exciting as she was out on the tracks testing cars driven by robots, analyzing data and setting safety standards for the automotive industry while working closely with top-level authorities. 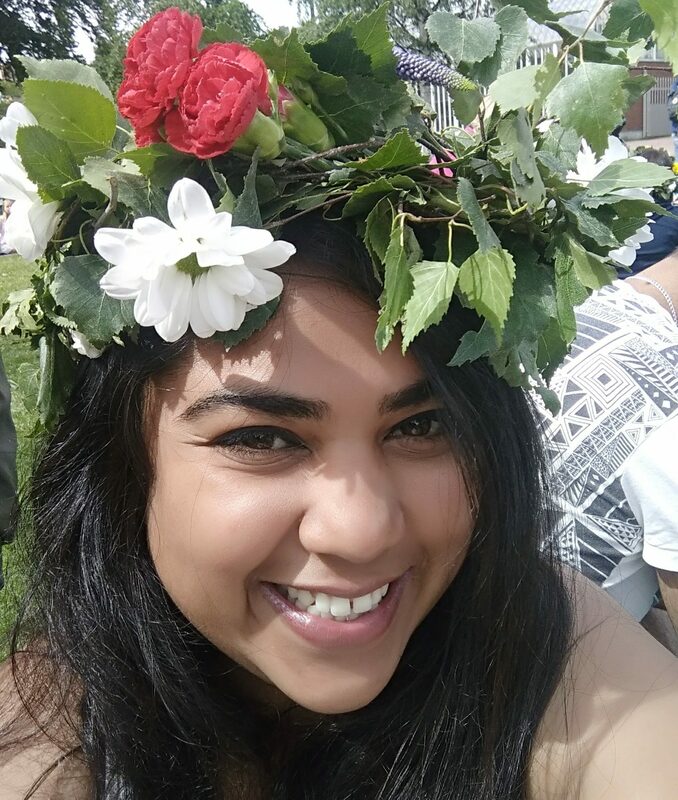 During her masters for her own living expenses, she started a home-cooked Indian food catering company – Indian Food Göteborg. It grew rapidly and gained popularity among the locals. The team cooked at Sweden’s biggest festivals and events selling up to 500 meals a day. During all of this, Sanjna had realized how much joy it brought her to see happy customer faces. Although Volvo was her dream job & her catering venture was a success she was not content. These commitments kept her nailed down to the same place. Gypsy soul that she is, it was only natural that she ventured out into the travel industry with Trippy Wheels. And what better way to do it than bringing the rage of caravanning culture to India? Coming from a civil engineering background, Vathsala has always had the flair for structural designing and engineering. She has worked as an architect with Levis Group and Future group designing stores across India. The ambitious lady that she is, she was not content with her job. She needed bigger challenges and closer interaction with the end customers. That’s when she ventured into setting up Bonito Designs – one of the top 5 interior designing firms in Bangalore. She has also setup an in-house manufacturing unit which has a production line of modular furniture. Bonito Designs has been up and successfully running for 7 years and has designed more than 800 homes. Vathsala has extensive experience in marketing, sales, customer management and team management throughout her career which are the core pillars of any successful enterprise. Now that Bonito Designs has become a self-sustaining and process oriented organization, her involvement is minimal. Looking for new challenges, she instantly grabbed the opportunity to be a part of Trippy Wheels.